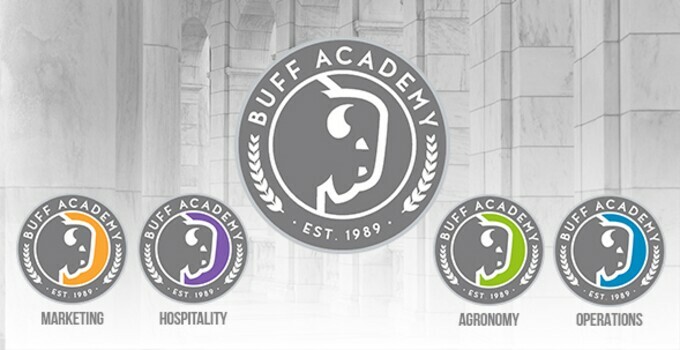 Read as Billy Casper Golf’s Director of Talent Management and Operations “Buff” Tom Reilly, describes how BCG revamped its company culture and implemented the "ACE" program to attract and retain quality employees — and improve the experience at its courses. Every business must first identify its core purpose, and in turn, identify the right people to support that purpose. The purpose of your business should be the focal point of your most important asset – your people. The people that believe in your purpose and core values and support your product are the ones you need to hire. Sounds easy, right? Reality is - it isn’t.